The Large Post of this set are remeniscient of the Castles of western Europe. Handcrafted from Solid Maple this beautiful Set will last for generations. 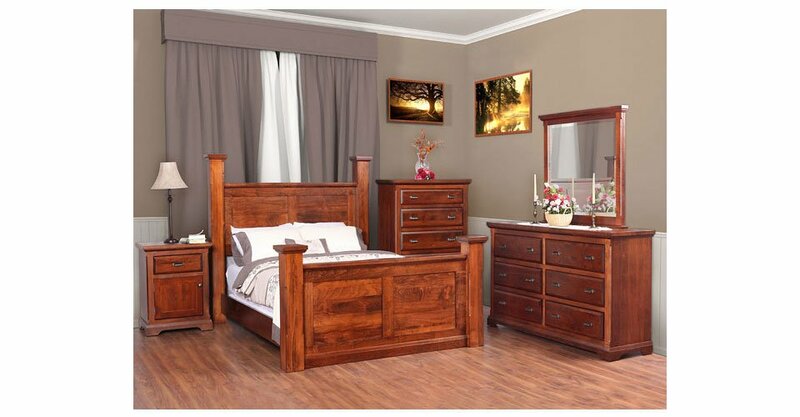 It is also available in Oak, Cherry and Wormy Maple along with Single, Double, Queen and King Size beds.